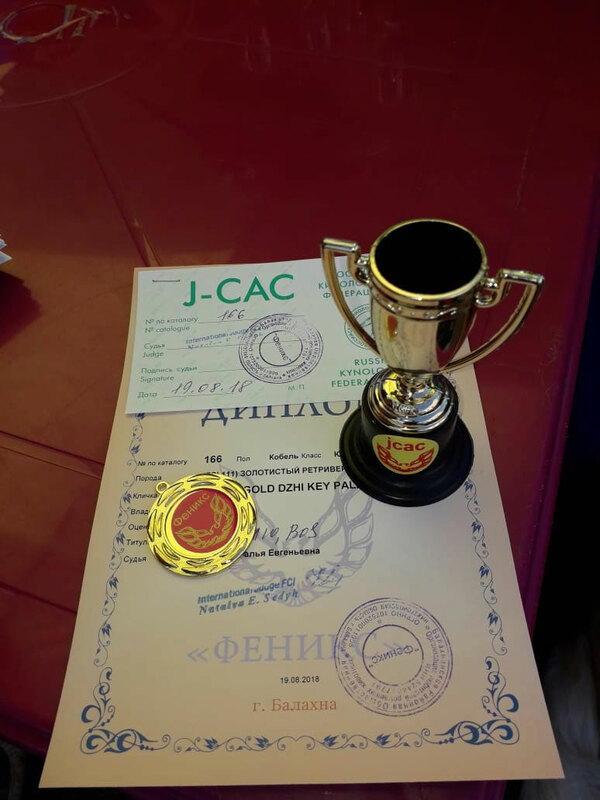 Ambergold GK Paladin - Junior Russian Champion! 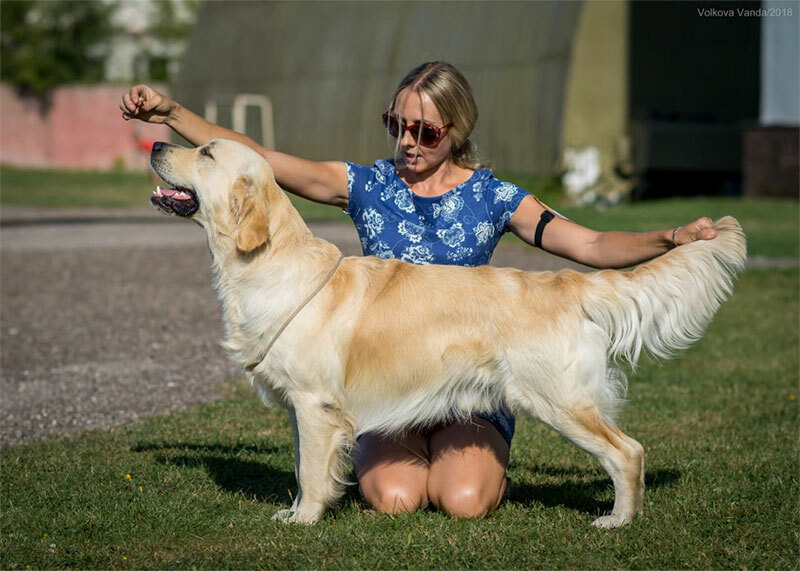 Ambergold GK Paladin - Jun.CAC and Junior Russian Champion! Jun.Ch. Ambergold GK Paladin. 13 months.